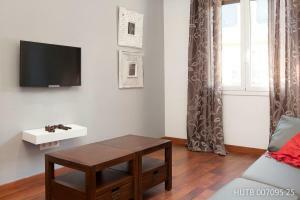 Featuring free Wi-Fi, air conditioning and flat-screen TV, this modern apartment is located 500 metres from Gaudi’s La Sagrada Familia in Barcelona. 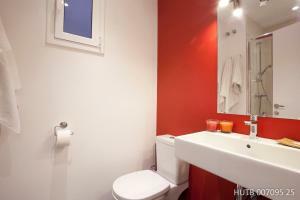 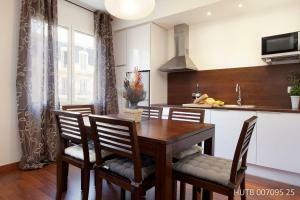 This modern, 2-bedroom apartment features contemporary décor and parquet flooring. 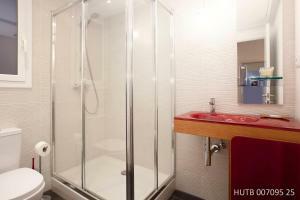 There is a double and a twin bedroom, and the bathroom is equipped with a shower cubicle. 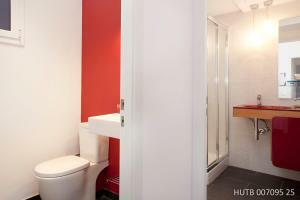 Free towels and bed linen are included. 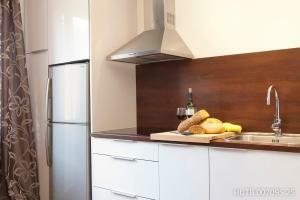 The kitchen-dining area of this heated apartment is open plan and includes an oven with ceramic hob, microwave and washing machine. 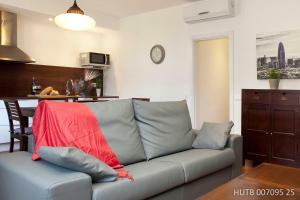 A sofa bed and wall-mounted flat-screen TV are included in the bright seating area. 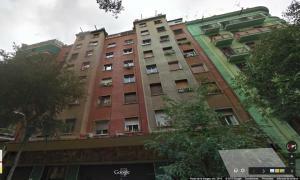 Alcam Enamorats apartment is just an 8-minute walk from Sagrada Familia Metro Station, and Plaça Catalunya Square is 2.4 km away. 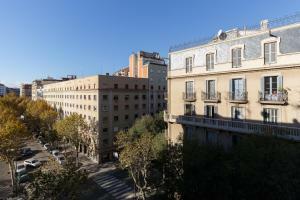 Visit Park Guell by catching the Number 92 bus from Carrer De La Independència, 600 metres away. 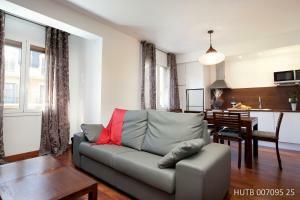 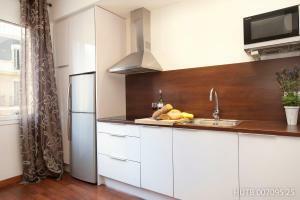 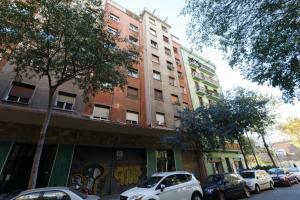 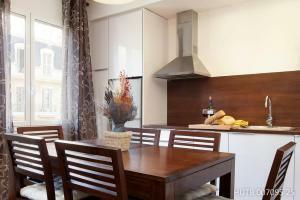 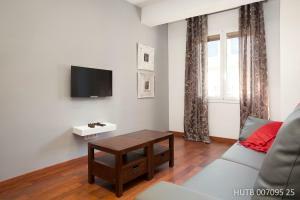 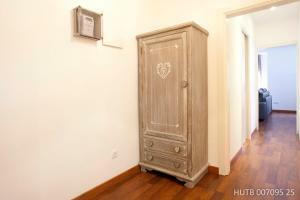 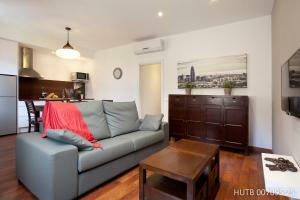 This air-conditioned apartment with parquet flooring features free Wi-Fi and a flat-screen TV. 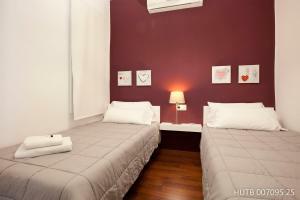 There is a double bedroom, twin bedroom and sofa bed available.